A young boy in the prime of life…….gone forever…. A new dramatic documentary reveals how a young heir to a dynasty makes a tragic mistake that changes a family, a local community and the sport of surfing forever. 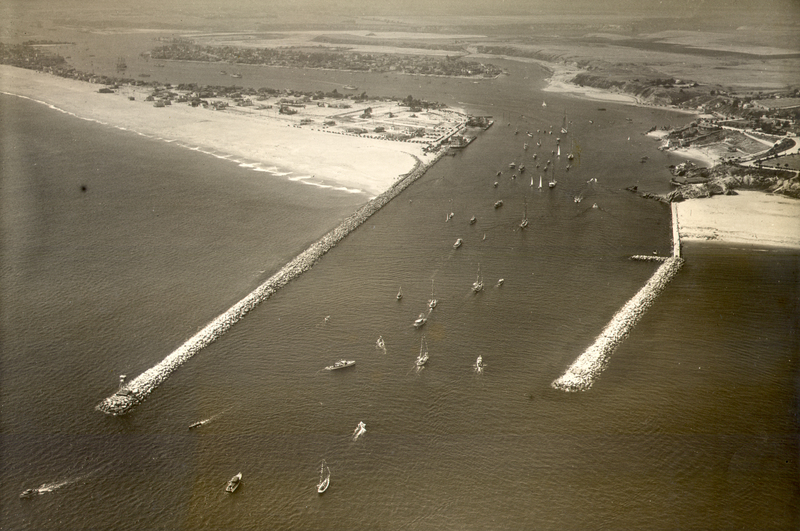 PBS SoCaL, PBS for Greater Los Angeles, will premiere “The WEDGE: Dynasty, Tragedy, Legacy” on its PBS SoCaL Plus channel (50.2 over-the-air) on May 23, 2014 at 6:30 pm; the 78th anniversary of the re-opening of the Newport Harbor and the creation of “The Wedge”. 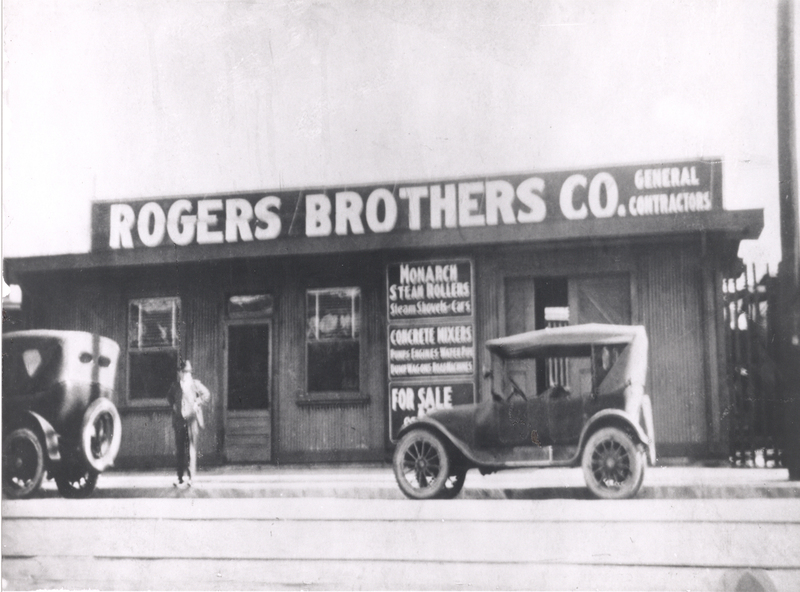 A century ago the Rogers Brothers’ built Union Rock, a Southern California empire based on rock, gravel and road building. 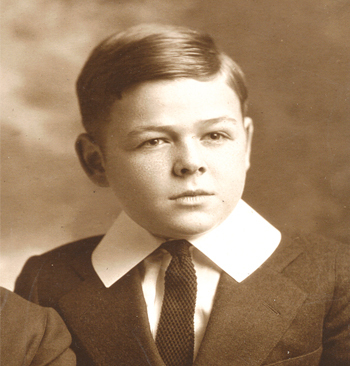 But tragedy struck in 1926 when the oldest son of George Rogers, president of Union Rock, was tragically killed in a boating accident in the notoriously dangerous Newport Harbor entrance. 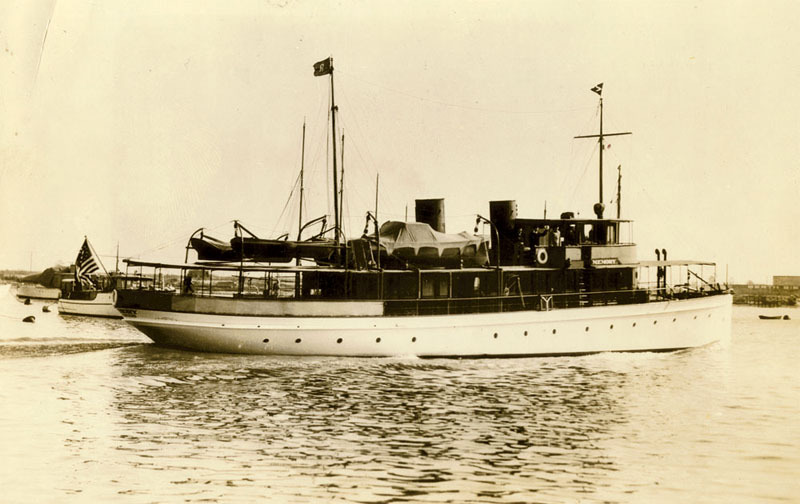 At the time, that harbor entrance was the greatest surfing spot on the west coast of North America, but it was also a deadly hazard to boats and ships. A grieving father, George Rogers would dedicate ten years of his life to make sure such a tragedy would never happen again. George Rogers’ efforts to permanently improve the harbor entrance not only destroyed the greatest surfing spot on the west coast of North America, but it also created a new legendary surfing spot, The Wedge. 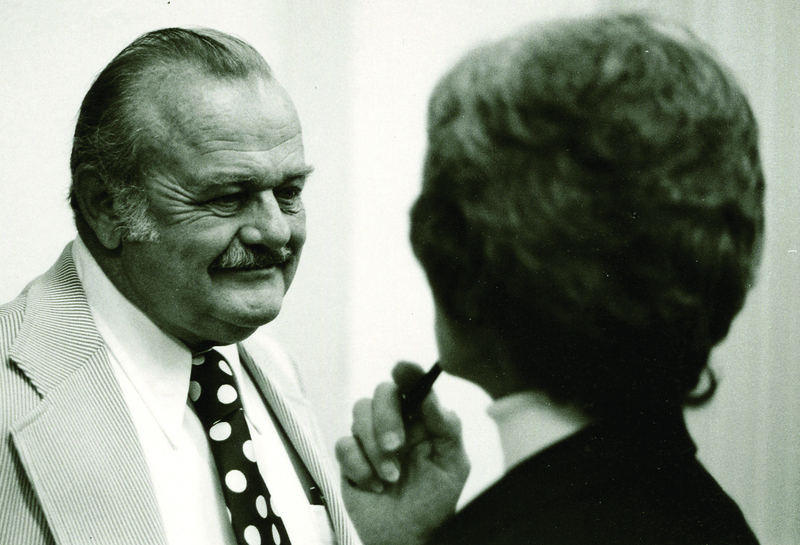 The effort also eventually costs George Rogers his health and his life – another victim of the same harbor entrance that killed his son, a decade earlier. “The Wedge: Dynasty, Tragedy, Legacy” is written, hosted and co-produced by Newport Beach native and Academy Award-nominated film maker, Bob Rogers, son of former Newport Beach mayor, Howard Rogers. 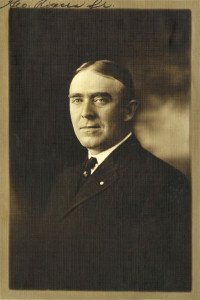 From the Rogers’ family’s personal film and photo archive, and other sources, come extensive and never-before-seen photos and 16mm film footage showing the early transformation of the Los Angeles road system, shipwrecks, early long board surfing in the treacherous Newport Harbor entrance, and the opening of the improved Harbor in May of 1936. “The Wedge: Dynasty, Tragedy, Legacy” at last explains the moving and personal story behind the cryptic rock monument at The Wedge, at the end of the Balboa Peninsula – long a mystery to those who pass by. For more about the tragic death of George Rogers Jr. and the legacy that resulted: READ THE CHAPTER HERE. 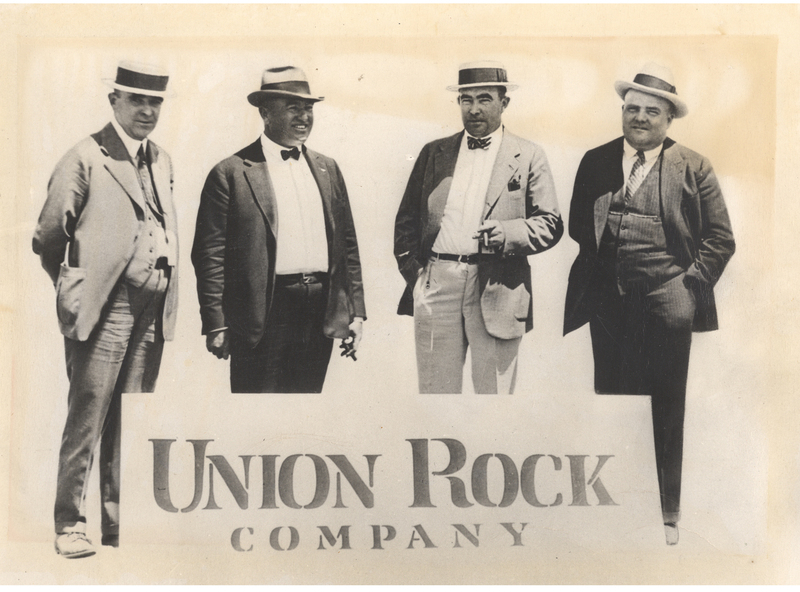 For more about Union Rock and the rise of the Dynasty READ THE CHAPTER HERE. And the 1971 Coast Freeway Flight that stopped the Newport Freeway READ THE CHAPTER HERE.